Our knowledge of what operational areas require review. Our ability to evaluate the appropriate control objectives and identify any design deficiencies or control weaknesses. Our thorough understanding and compliance with AICPA authoritative guidance governing these types of reports. 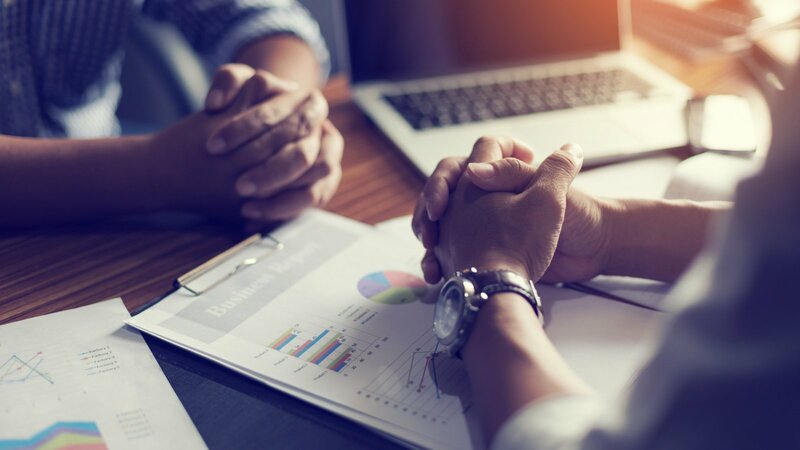 ​Many companies function more efficiently and profitably by outsourcing tasks or entire functions to service organizations that have the personnel, expertise, equipment, or technology to accomplish these tasks or functions. Examples of such services include cloud computing, managed security, health care claims management and processing, sales force automation, etc. Although user management can delegate these tasks or functions to a service organization, they are usually held responsible by those charged with governance (for example, the board of directors), customers, shareholders, regulators and other affected parties for establishing effective controls over those outsourced functions. 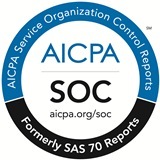 The following SOC reports provide management of user organization’s with the information they need about the service organization's controls to help assess and address the risks associated with an outsourced service. Why is a SOC engagement needed? A SOC engagement is valuable in that it is a statement indicating that the service organization has had its control objectives and activities evaluated by an independent firm such as HLB Gross Collins, P.C. The report provides significant value both to the service organization and to those who utilize their services. It is a statement that establishes effectiveness and integrity with the organization’s quality control measures and goes toward building trust among the organization and their clients. Because the activity of these service providers entails financial or other sensitive information relevant to their customers, it is imperative that they demonstrate sufficient controls and safeguards where the housing of this information is concerned. For additional information or if you have questions about your firm’s SOC needs, please contact our Director of Consulting Services, Jeff Plank.